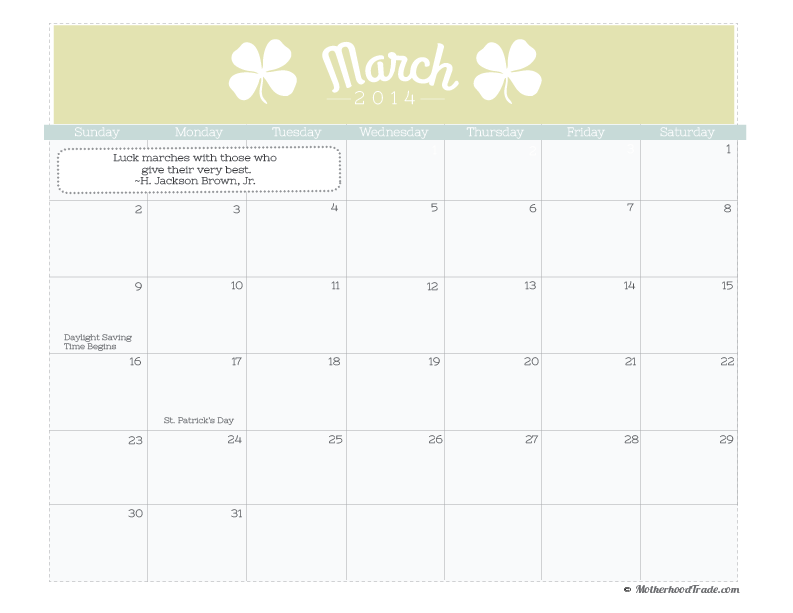 Best of luck this comin month 😀 Here is the March Calendar download! ← We made heart pancakes for breakfast. Mrs vs. Mr.